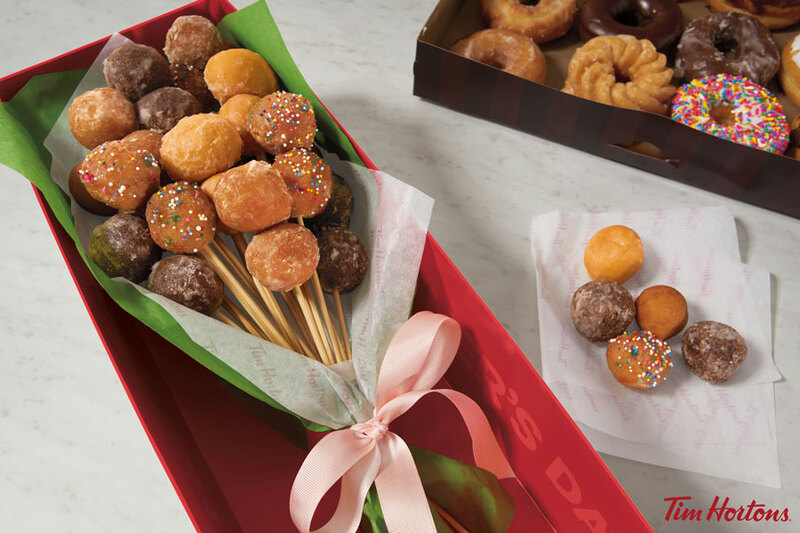 Mother’s Day is May 14. That’s right around the corner! 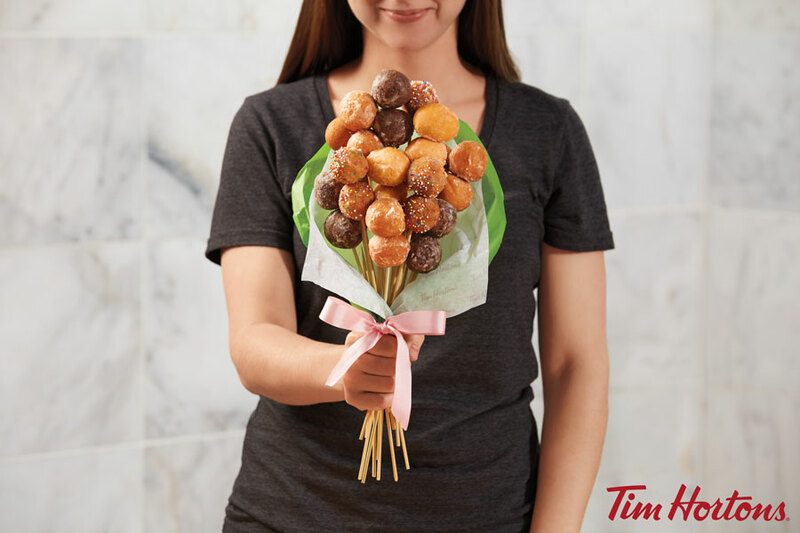 If your mom’s got a sweet tooth, skip the flowers and get her a Donut Hole Bouquet from Tim Hortons. Or get her the Donut Hole Bouquet and some flowers because she deserves it. Dear Spaghetti Donuts, Where Have You Been All My Life? Melting Icing Off Of Donuts With A Blowtorch, Because Why Not?